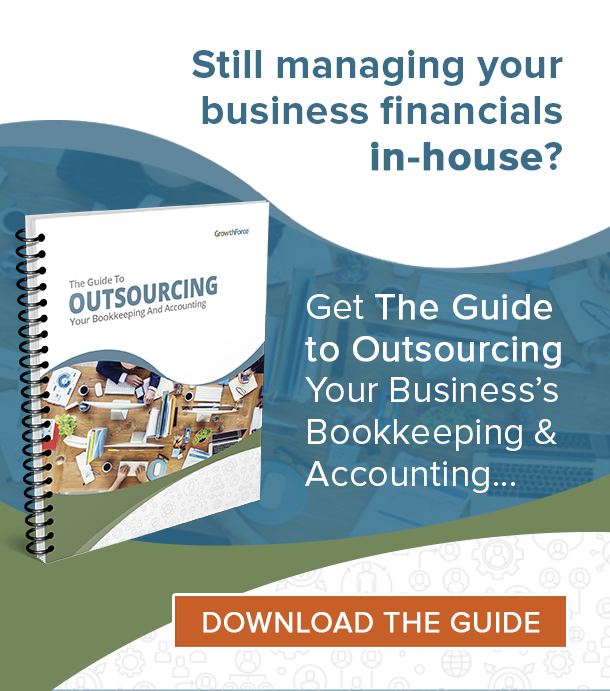 Continuous Accounting is the new age of accounting. It provides a more efficient way to review financial performance in a real-time automated process, and a trustworthy, repeatable accounting cycle to forecast future results. It also gives the financial department a larger role in strategy and planning. Managers and financial leaders cannot afford to wait a month to two months for reports to be processed. This is what bookkeepers tend to do. Continuous accounting changes the prolonging process from period-end to a day-to-day basis. The cloud platform is capable of recognizing and verifying information constantly and repeatedly, thus enabling it to be “continuous.” This evenly distributes work rather than accumulating large amounts of tasks over time. Continuous accounting is an organized alternative to the old model of record-to-report accounting. Want free access to a tool that can measure your unit economics? Get it here! In the past, bookkeepers would record with accumulated reports, which would process a month at a time at least. With the matching principle, the company matches the expenses that are incurred during the same period the revenue is recognized (or the time the service was performed). Instead of recording in batches, modify the accounting system record as they occurred. Now, the next progression is to continuously reconcile accounts and analyze detail. In order to do this, have companies automate their systems. Otherwise, bank statements and other records would have to be linked and reconciled daily. 1. Continuous Accounting processes financial information faster than before. Certain companies depend on a faster cash conversion cycle, in which case this technology would be useful. Instead of reviewing financial information every month or so, continuous accounting will complete the processes day-by-day. The processing of financial information will be quicker, and key performance indicators will become more apparent and easier to fix. 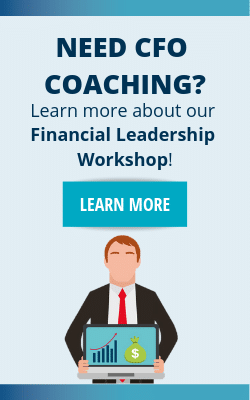 This allows financial leaders to eliminate risk and take action proactively and defensively. 2. Automated systems improve the productivity of the accounting departments. Increased automation should result in the benefit of improved productivity. This reduces costs because taking the manual systems, rather than automatically through continuous accounting, and applying them everyday would be cost-prohibitive. 1. Adapting the finance departments to a new way of accounting. Implementing change is always a challenge, especially when a department, trained for 10, 20, 3o years on how to properly perform accounting, does it. Larger companies would benefit from continuous accounting more than smaller companies, where new, younger, more adaptable people work. However, the disadvantage of switching from traditional accounting to this new automated technology is that the larger companies have employees that have worked as an accountant for 25+ years and aren’t as adaptable. 2. Financial statements may not be as accurate. Instead of waiting a couple of weeks before submitting invoices or reports, continuous accounting processes the information right away. This leaves little time to adjust and organize data. By using continuous accounting, the financial leader succumbs to having financial statements 90% accurate rather than the expected 100%. Technology itself is changing finance departments globally. Continuous Accounting is just the start of new automation processes that pertain to large sources of data. Technology such as Continuous Accounting establishes a precedent for timely, cost-effective, and/or high-quality improvements for business. Access your Strategic Pricing Model Execution Plan in SCFO Lab.